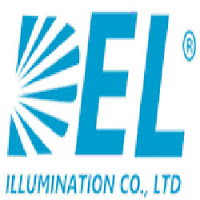 We are a professional manufacturer of solar led street light in Shenzhen, which is the production base of LED in China. Our solar led street light is all in one design which means solar panel, battery, led lamp are all designed together, which is much easier for installation compared with separate panel solar led street light. What’s more, it is 100% energy saving compared with traditional street light because it is not needed for electricity.